Debut Date 19 Apr 1960. Infielder 4 Years. 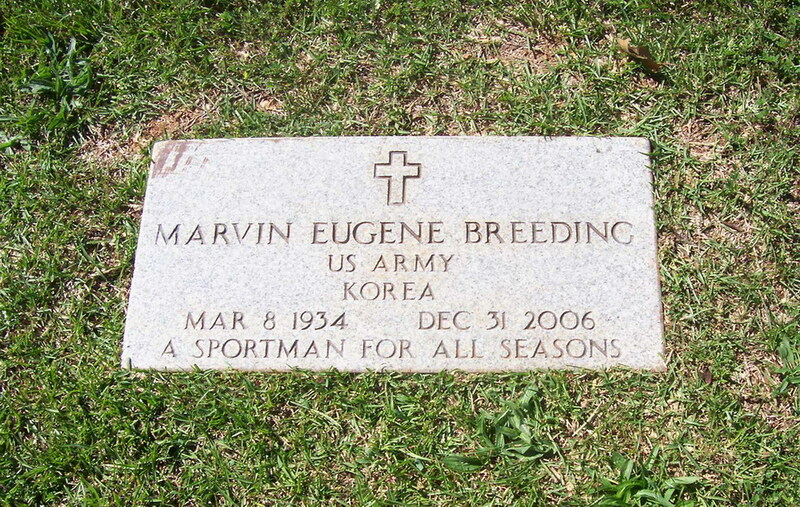 Served in the U S Army during the Korean Conflict. He was a manufacturer's representative for many years and opened his own manufacturing business in 1979. He was inducted into the first group of the Morgan County Sports Hall of Fame and in 2006 he was inducted into the Samford University Baseball Hall of Fame. Last Updated 22 Jul 2011.